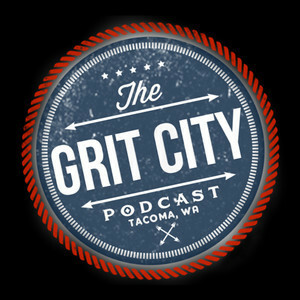 We found 4 episodes of The Grit City Podcast with the tag “security”. We finish our hangout with comedian Amani Taylor. Quantum Leap, comic books, and movies. Everything cool was covered. Check out Amani weekly at the Local 907 and Trencher’s. Comedian Amani Taylor stops by and hangs out in the studio. We talk snow, security, and YouTube videos. Brogan, Justin, and Scott hang out with Jason from Castle Security and recap the year. Justin and Scott sit down with Nacho owner of Apache 6, a cannabis security company.